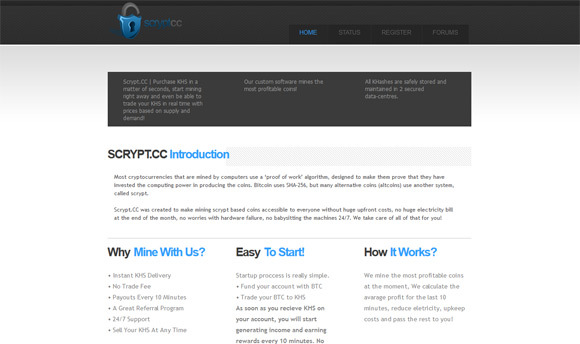 Scryptcc is a crypto currency cloud mining service that has been available for quite a while already and although they’ve had some issues in the past, but these are all fixed now and the service works very well. Scryptcc was created to make mining Scrypt based coins accessible to everyone without huge upfront costs, no huge electricity bill at the end of the month, no worries with hardware failure, no babysitting the machines 24/7. You are purchasing Scrypt hashrate in KHS (Kilohashes per second) and it starts mining for you immediately, you get mining profit every 10 minutes depending on the hashrate you own. 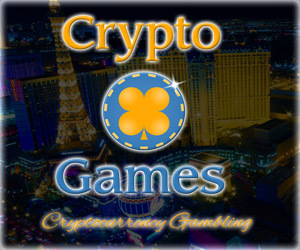 The payment of the service is done in BTC (Bitcoins) regardless of what the actual coins are, so no need to wory about anything. The best thing there is is that you can start with just a few KHS worth of hashrate to try out the service and reinvest what you earn fully or partly or go with more hashrate and get more profit. 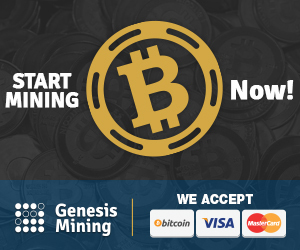 The service has a mining profit calculator that gives you an estimate on ROI of your investment based on the curent prices and cost of hashrate, so you can get a good idea about what to expect.